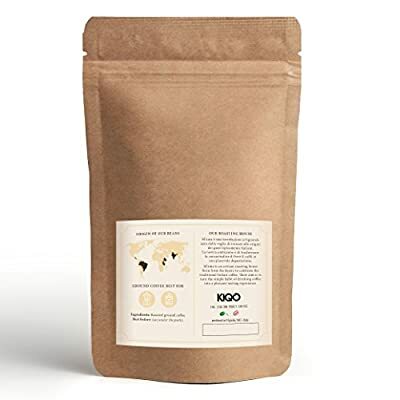 ☕️ Digestibility - Only 15% Arabica beans make this coffee very low in acid and gentle on the stomach, while the 85% Robusta beans ensure maximum strength. Therefore perfectly suited as a real espresso - like the Italians love it. ☕️ Preparation - Baristas appreciate this coffee for its intense and strong taste with its almost creamy crema. Thus ideally suited for sieve bed machines and fully automatic coffee machines. ☕️ Hand-picked whole beans - Guarantee the full coffee taste through short-term grinding. A maximum of one week elapses between the final roasting process and the sale. 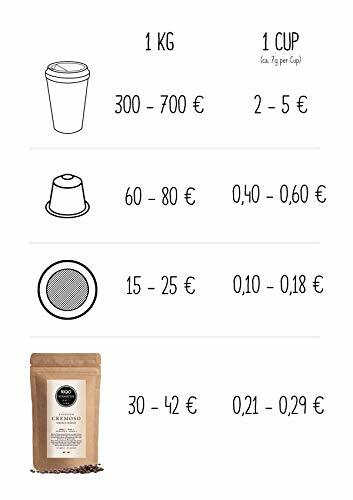 ☕️ Roasting - By roasting by hand in small quantities, we can ensure that each bean is roasted evenly. Although this process takes longer, it helps to release the individual flavours of each bean. 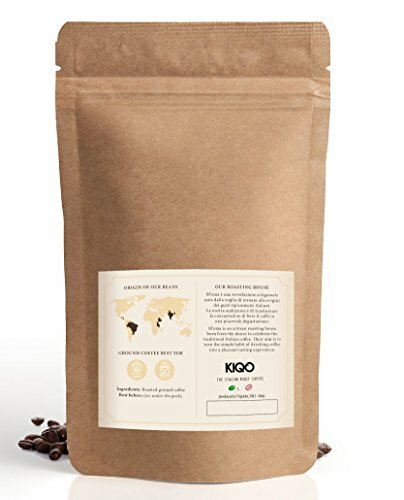 ☕️ Sustainability - The use of additives or flavour enhancers is completely avoided both in the cultivation of the beans and in the subsequent refinement process. The entire production is therefore biologically sustainable and ultimately vegan. We obtain our beans directly from the coffee farmers, without detours and expensive middlemen.